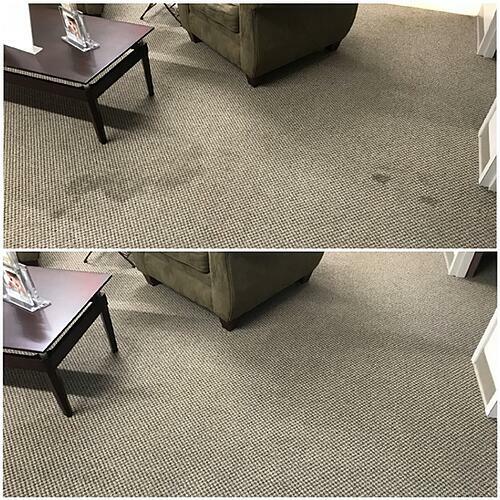 Routine, periodic, and restorative maintenance services of carpet are all key to extending the life of your carpet, improving your indoor air quality, and reducing visible wear and tear. 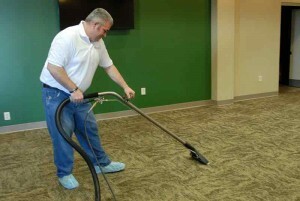 In fact, the most important thing you can do to protect your carpet is to vacuum on a regular basis. Areas to vacuum on a regular basis include entrance, hallways, and other most commonly walked areas. 1. Daily vacuuming to remove grit and soil. 2. Hot water extraction. Recommended method for the most thorough cleaning. 3. Rotary shampoo for heavy duty shampooing. 4. Low moisture bonnet cleaning. 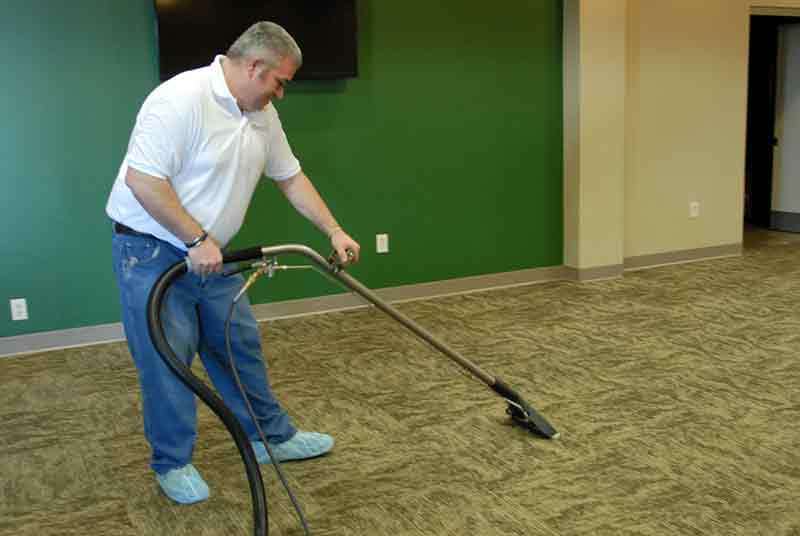 Recommended for interim maintenance or for facilities that require low-moisture carpet cleaning methods. 5. Spot cleaning to eliminate spills or other spots. 6. Stain resistant protective treatments available.